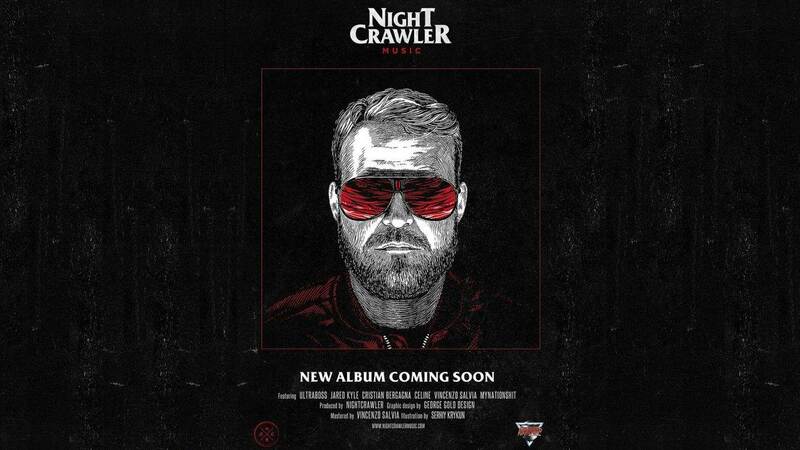 Nightcrawler Archives - NewRetroWave - Stay Retro! | Live The 80's Dream! Home / Posts Tagged "Nightcrawler"
Following 2014's brilliant 'Metropolis', Nightcrawler returns with perhaps his darkest work to date, 'Strange Shadows'. The EP featuring 5 original and 4 remixes take great inspiration from Italian Giallo and horror movies of the late 70s and 80s.